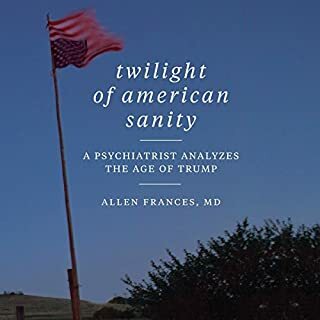 More than three years in the making: the world's leading expert on psychiatric diagnosis, past leader of the American Psychiatric Association's DSM ("the bible of psychology"), and author of the influential international best seller on the medicalization of ordinary life, Saving Normal, draws upon his vast experience to deliver a powerful critique of modern American society's collective slide away from sanity and offers an urgently needed prescription for reclaiming our bearings. terrific ... it's all true ... ! vor UND nach einer phantastischen Neuseeland-Reise. Es ist alles wahr ... toll recherchiert ... mit viel Humor erklärt. 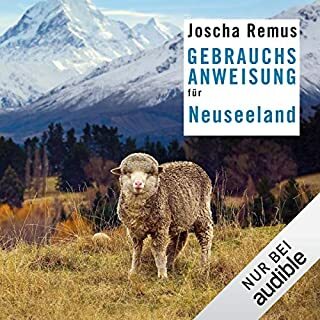 Auch eine wunderbare STIMME - sehr passend zum Buch.